T2’s Melbourne Headquarters became a haven for the city’s top chai brewers, competing to become the 2015 T2 Chai Champion. 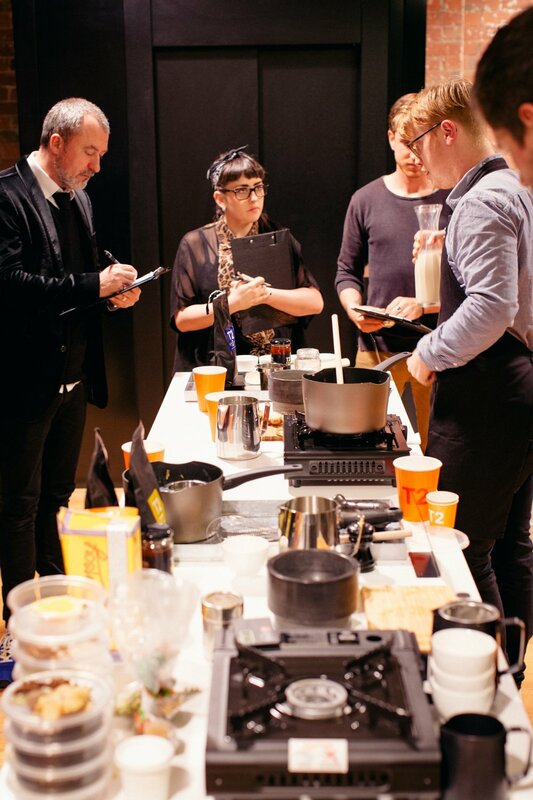 Brewers from some of Melbourne’s best cafés including Auction Rooms, St Ali, Proud Mary and Feast of Merit put their best blends forward to an expert judging panel. Melbourne Chef, Adam D’Sylva shared Indian food and tea matching tips, and guests could create their own Chai blend, enjoy live Indian music and experience a traditional Chai Wallah.